Fresh off the critical success (and multiple Emmy wins) of its recent Margaret Atwood adaptation The Handmaid’s Tale, Hulu is getting ready to bring another pivotal, politically charged classic of 20th century literature to the screen. 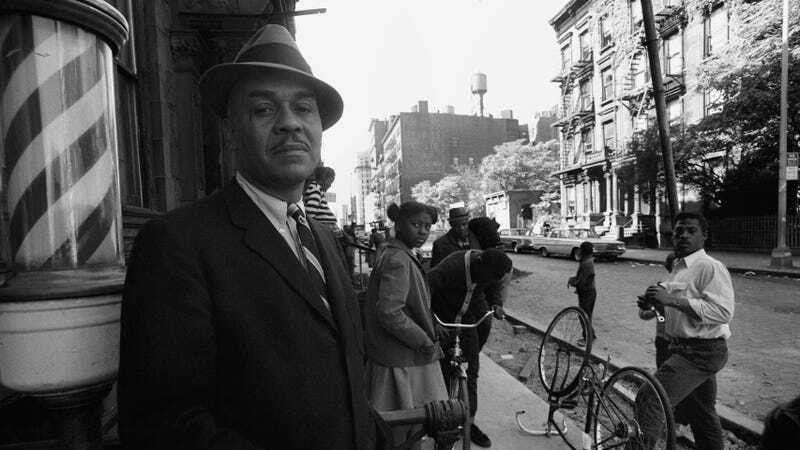 Variety reports that the streaming service has put into development a TV version of Ralph Ellison’s Invisible Man, a landmark novel of black alienation in 1950s America. Hulu acquired the rights to Ellison’s National Book Award-winning novel, which follows an unnamed black man from his Southern upbringing into a world of political activism, self-serving grandstanding, and pervasive, inescapable racism, earlier this year. The project is still in early development, and no script has been written as of yet.